Five minutes. 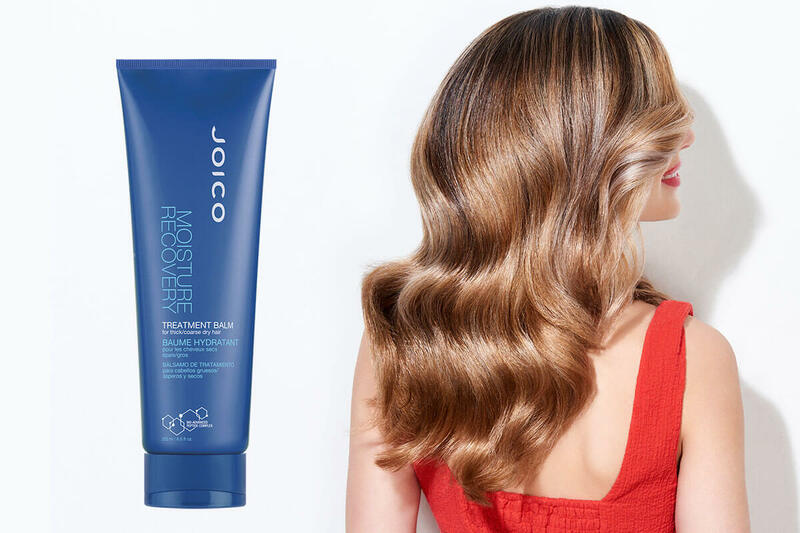 That’s all it takes for this super-hydrating rescue worker to come to the aid of your coif. We’re not just talking about bringing in big-time moisturizers to banish the driest of strands; but the ability to actually increase hair strength and reduce breakage. I have thick, curly hair – and it’s naturally dry. This really worked wonders! Will be using this till the day I die! Directions: Apply to clean, damp hair. Leave in up to 5 minutes. Rinse. 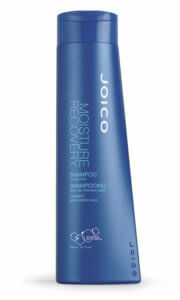 Deeply nourish and condition dry, coarse/ thick hair, and help increase strength. 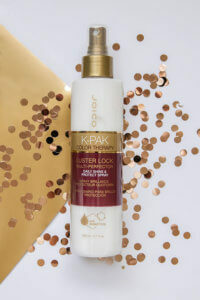 A blend of unique natural moisturizing elements from the ocean; Sea Kelp, Seawater Nutrients, and Brown Algae – help restore hair’s hydrolipidic barrier and prevent dehydration. Best product I’ve ever tried for my hair! It’s absolutely amazing. Great product if your hair is dry and thirsty all the time. 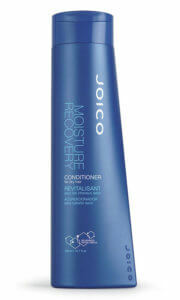 My hair loves moisture and after using joico my hair feels really soft and manageable. This product is awesome. I used it for the first time today. A great detangler for natural hair. Definitely a staple for me now.